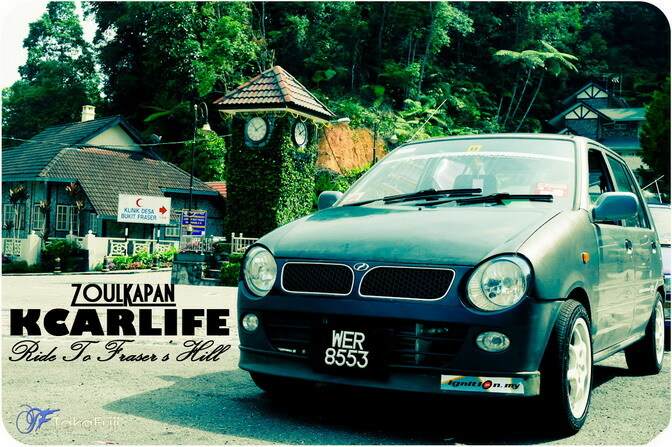 Ride to Fraser’s Hill, located in Kuala Kubu Bharu, Selangor, Malaysia by KCARLIFE succesfully finished. 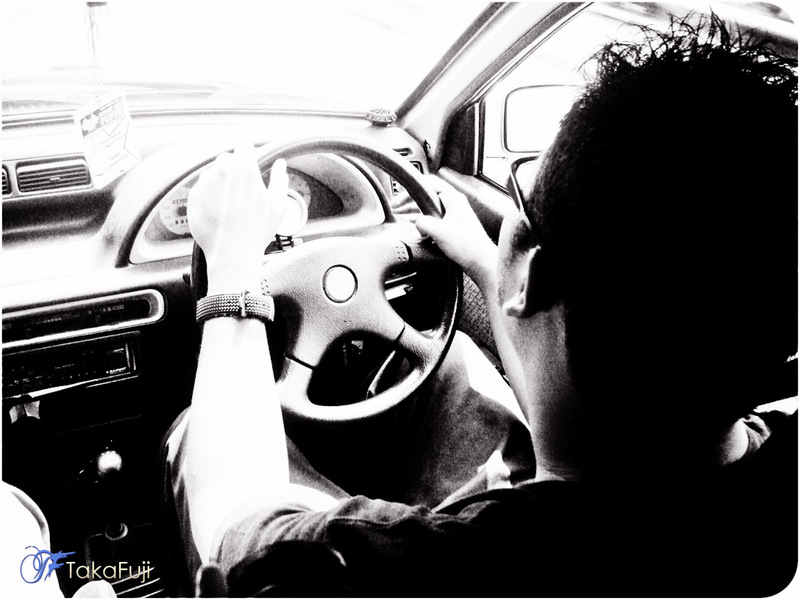 A week before the event, Zoul Kapan invited me as co-driver and photographer. Night before the event, i ask Botak to accompany me for photoshoot. I was planned to bring handycam Sony HDR-SR12 but my dad already took it for Hiking Session at Rinjani Mountain, Indonesia. I just brought Samsung NX10 which me use it for video and photoshoot and a compact camera Sony DSC-W90 used by Botak.With no sleep at all after Touge Night Cruise with Touge-G friend night before the event which i arrived home at 5:45am then ready all camera and my self for Fraser’s Run. We move-out from Gombak at 10.45am drove along Ulu-Yam to JKR Kuala Kubu Bharu to meet up KCARLIFE members. Arrived there, a lot of kancil already been there also some of Kelisa ready for the event. After briefing and breakfast done, the program started and i switch on the camera for shoot some video and some photos. We cruised to Sg. Selangor dam for photography session. All cars lines up beside the dam. Then we start moved to Fraser’s Hill and watch the view of the old road with Flora and Fauna scenery. 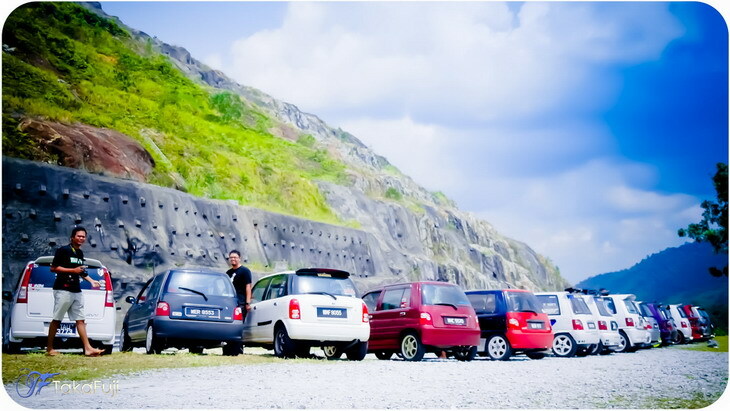 There are a lot of car parked at Sg.Chilling area for trekking, camping and santai at waterfall and river. 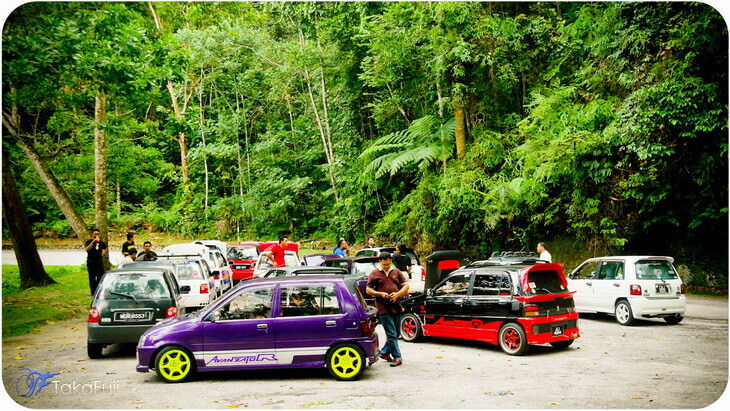 After a few moment some of driver start drive fast tackled the continuous corner of Kuala Kubu – Fraser’s Hill route with safety first in mind. I even don’t know who led the pack, in the front was skilled track driver gaping Zoul corner by corner. We stop by for a while waiting others at a point which already close to Fraser’s Hill uphill checkpoint. Unfortunately, we got a bad news. One of members ride has falls into a river which he undesteer at tight bridge corner. We all turn back to the location for check it out. 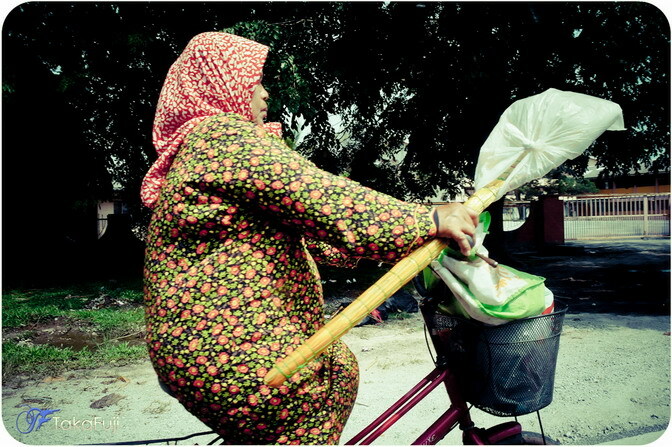 I took some pictures of that unlucky members before the program continue for Uphill session to Fraser’s Hill. Hi TakaFuji, i just have a couple of questions about your drive up Fraser’s Hill with Kancil . I plan to do go there weekend using my Kancil Manual 660 cc, but a bit unsure. And the little fella’s battery drained last week (i left the headlites on!). What do you suggest? Me and my frend are going.